Lately I've been interested in playing some of my old PS2 games. Does anyone know a good emulator, and how to get it working, since I've never really done this before? Feel free to also discuss your favorite emulators and old games and whatnot, too. When I was looking into PS2 emulators a few years ago, PS2 emulation was really not functional, but PCSX2 was the one that stood out as having succeeded in doing anything valuable at all. I suggest you check that one out. I have only ever looked for N64 and SNES emus, never looked for a PS2 one, but that may bring back my memories of playing Street Fighter EX Plus Alpha and some of the Spyro games. PCSX2 is the way to go, however pretty much no game is playable, as you'll probably not get more than 5 fps. Even the BIOS will run at like 1/4 the speed it should. However, if all you want is turn based gameplay, you could probably pull it off. I guess I'll just dig out my PS2, then. On a different note, Android phones have a series of emulators for different systems that (generally) work well. I have the Gameboid GBA emulator to play Pokemon when I'm bored. 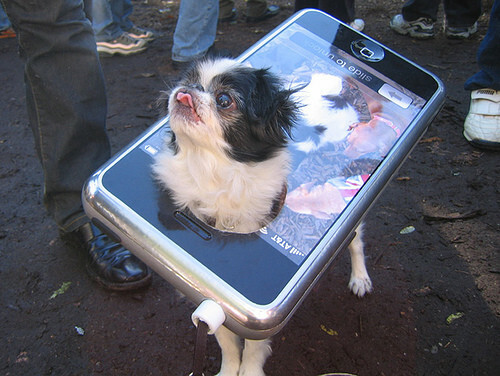 That's it I'm getting a Droid. How does that work without many physical buttons? oh man, wanna trade for a nokia n96? For the G1 and Droid, you can use the keyboard; for other phones, you just turn it sideways and tap the screen, which has visual representations of the A, B, Start, etc. buttons. And yes, Rad, I have Golden Sun. I also play Advance Wars and Castlevania. It's awesome. I downloaded ROMs for all the games I never got to play originally. There are also Genesis, SNES, NES, etc. emulators, which are all well-reviewed, so they may be worth looking into. the technology! look how advanced that app looks! i have a gba emulator that works perfectly for most games on my crappy nokia 6220, im almost certain you'll be able to find one that runs on an n96. do some googling.